Are you experiencing engine troubles? The engine is the core of your car and needs to be well-maintained. 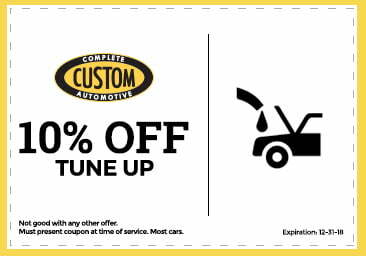 Whether you need regular maintenance or a new engine, you can call Custom Complete Automotive for help. Signs of engine trouble include an idling engine, poor gas mileage, an engine that “pings” during acceleration, overheating, and hard engine starts. It is recommended you take a look at your owner’s manual to see how often it is recommended to service your vehicle. The frequency will vary depending on your car’s make, model, and mileage. 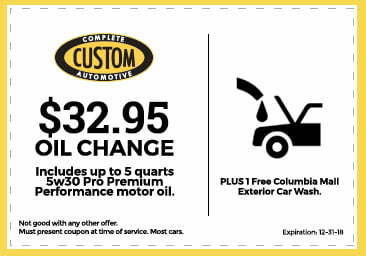 Call Custom Complete Automotive today! 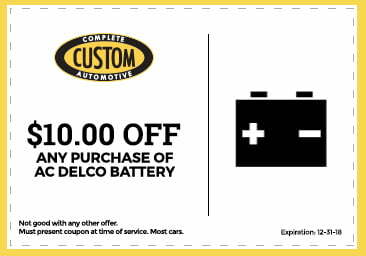 We can diagnose and tune-up your engine. We can inspect your engine for cracks and give it a good cleaning. It is possible your vehicle might need other services for the health of your engine. Having us take a look at your engine could be helpful for a few reasons. If we catch a problem early on, we will be able to prevent further damage and hefty costs. Or if the problem has already existed for a while and you are uncertain about whether it is better to get an engine replacement or a new car, we can provide you with our professional opinion. 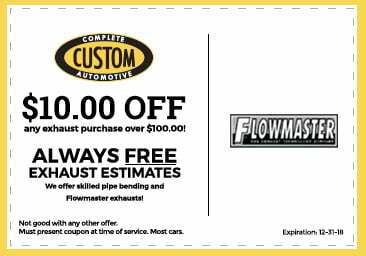 Call for your free repair estimate today! 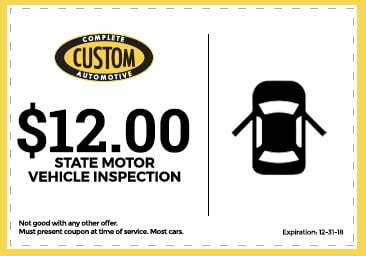 At Custom Complete Automotive, we are proud to have the qualifications upon which you can depend. We have been in business for over 40 years and have a highly skilled team of ASE and CCA certified technicians. 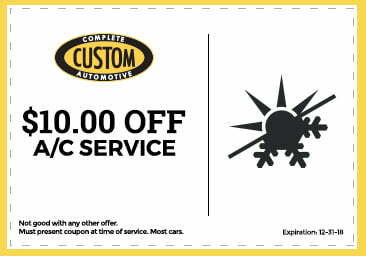 Don’t hesitate to receive the auto repairs you need at unbeatable prices. 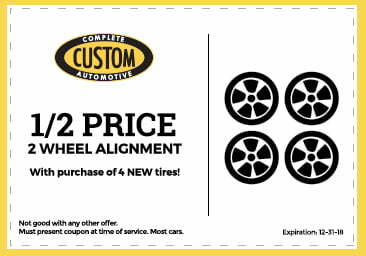 If you find a price lower than ours, we’ll match it! 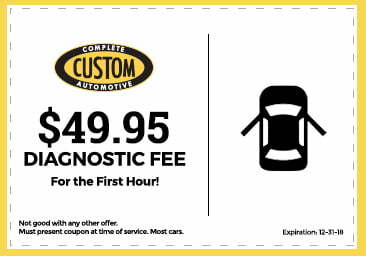 Call today to schedule your appointment and free repair estimate.